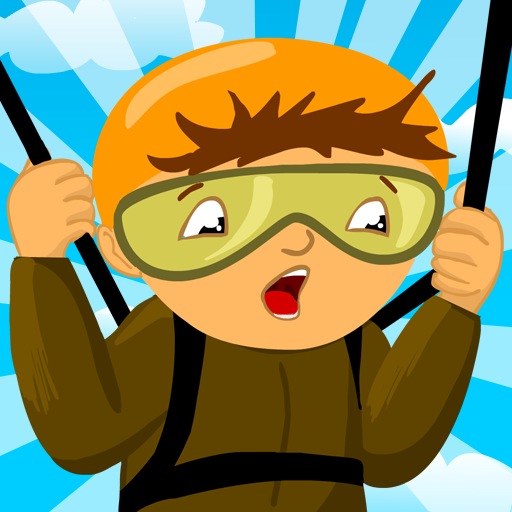 When we "chip in" we contribute money, effort, or time to help someone or something. Let's chip in and buy a gift for Mark for his birthday. Meaning: To "chip in" means to contribute money to a large pool of money in order to buy something or help someone. Grammar: This phrasal verb is inseparable. You must keep the two pieces of the verb together- "I chipped in $25 so that our family could buy a new toaster." Examples: "Let's all chip in and buy a bike for the homeless child." or "How much can you chip in so that we can buy drinks for the party?" Now that you know how to use the phrasal verb "chip in," go out and use it by practicing in everyday conversations with native English speakers! 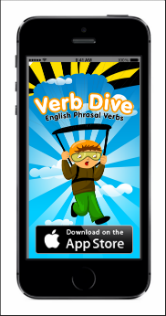 Don't forget to join our Verb Dive Facebook page for daily updates on new phrasal verbs.